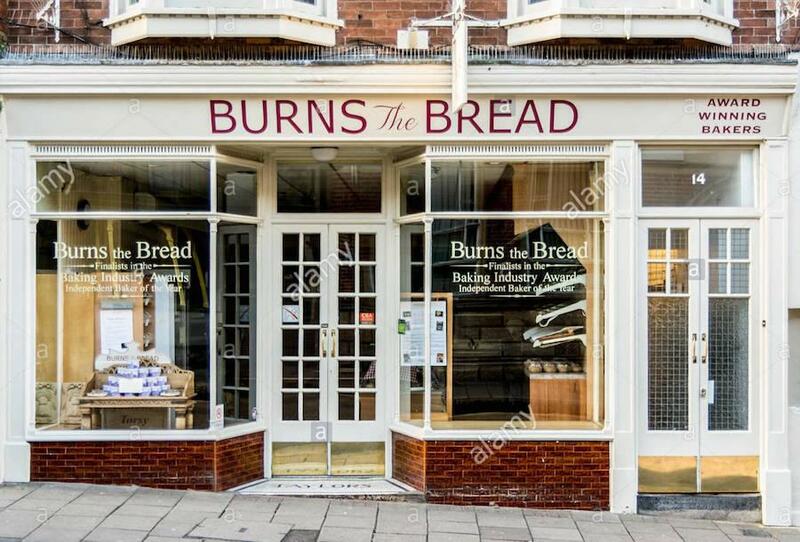 A Bakery visit to Burns the Bread at 14 High St Glastonbury BA6 9DU with a 6.15pm start time. They are able to accommodate up to 20 guests which should be sufficient within our normal numbers. The evening starts with a glass of wine or soft drink and an introductory talk by Bob Burns, the founder. Bob is a member of Avalon Rotary. You are then attired in suitable hairnets and aprons to watch a "crimping" demonstration of a pasty after which time everyone will have the opportunity to crimp four pasties. While the pasties are being baked there will be a tour of the bakery followed by a buffet supper and another glass of wine or two!!! Prizes are given for the first, second and third best pasty and a booby prize. At the end of the evening you will take home your own baked pasties together with a loaf of speciality bread and a fruit cake. The cost of the evening is £15 and Bob Burns donates the proceeds to charity primarily St Margarets Hospice,Taunton.